[mp3] The Alabama Shakes: "You Ain't Alone"
While we try to refrain from over-hyping every hot new thing that comes our way (who do you think we are NME?) we HAVE been crowning a lot of “artists to watch” of late, but for good reason. We wake up early, stay up late and grind it out for this cruel mistress of a site – and are occasionally rewarded, by the discovery of bands like The Alabama Shakes – formally The Shakes. Already touted by Aquarium Drunkard, Some Velvet Blog, and of course, Stark, Alabama Shakes are making the right kind of friends with their Janis Joplin meets Stax by way of Daptone Records soul/blues sound. While their debut EP doesn’t have that clear standout national “smash” on it – this is the easiest and best $4 you will spend all week. 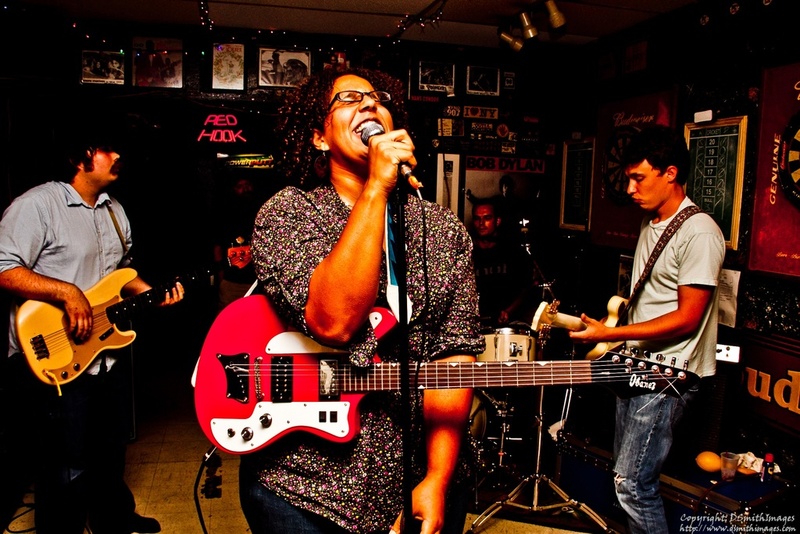 Alabama Shakes have signed on with some great new managers, and are shopping for a label home. Best of luck to these folks from the south!